AMD's Radeon R7 265 was launched a few months ago with little fanfare – after all, it's essentially just a rebadged and moderately overclocked version of the HD 7850. 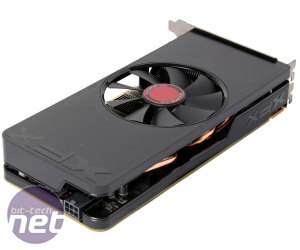 Samples between press were few and far between, but thanks to XFX we've finally managed to get our hands on one, and figured that now is as good a time as any to see where the card stands on the all important price/performance scale. 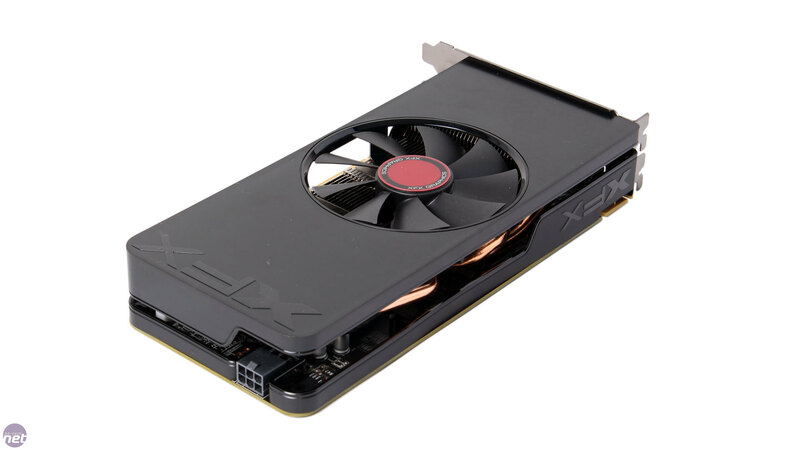 The card comes in at around £115, putting it closest to Nvidia's GTX 750 Ti, prices for which typically start at around £105 at the moment. It's also worth mentioning that the R7 265 comes with two free games courtesy of the Never Settle Forever bundle, which was recently updated. The two cards above it, the R9 270 from AMD and the GTX 660 from Nvidia, begin at around £130, so we're dealing with some pretty small margins here. 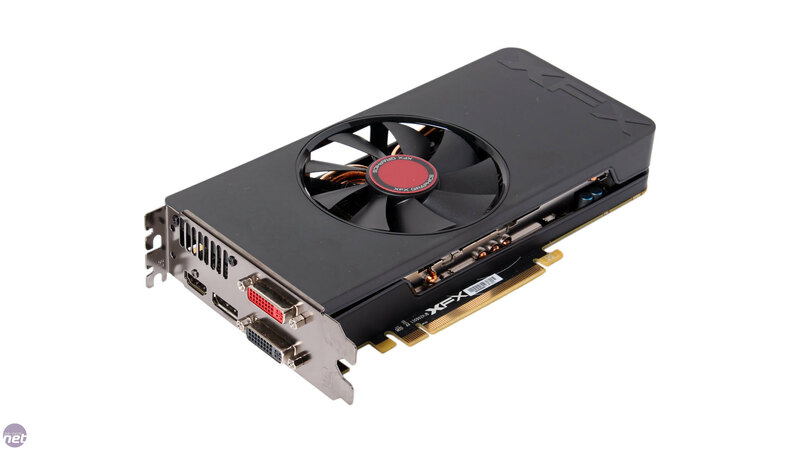 As mentioned, the R7 265 is a reconfigured HD 7850, which makes sense – the R9 270 and R9 270X above it use the same GPU as the older HD 7870, while the R7 260X below relies on the Bonaire GPU first found in the HD 7790. 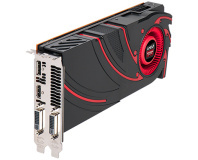 As a refresher, then, the Pitcairn Pro GPU inside the R7 265 is powered by 16 of AMD's GCN Compute Units, netting it a total of 1,024 cores and 64 texture units. It has a dual front-end, and thus two Geometry Engines and two rasterisers, as well as eight render back-end units for a total of 32 ROPs. The GPU is clocked at 925MHz (up from 860MHz on the original HD 7850). As for the memory, the GPU communicates with 2GB of GDDR5 via a 256-bit interface courtesy of four 64-bit memory controllers. The memory is clocked at 1.4GHz (5.6GHz effective), which is up 14 percent from the HD 7850's 4.8GHz effective speed. At this data rate, the card has an effective memory bandwidth of 179.2GB/sec. 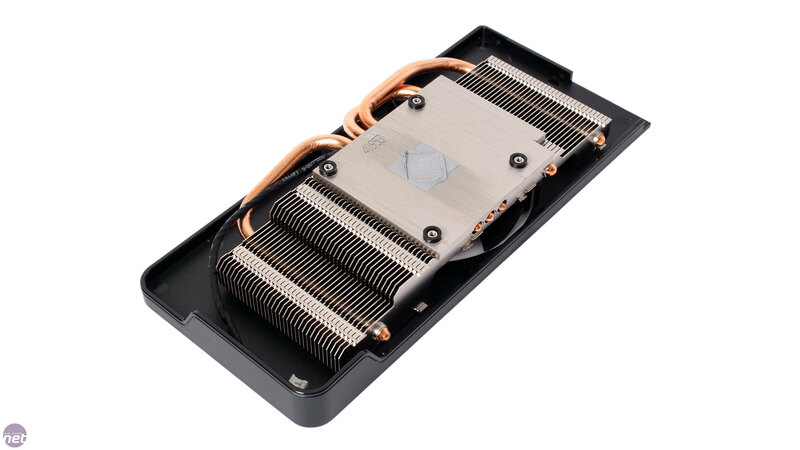 As you can see, the only way it differs from the R9 270 is in its core and texture unit counts, as a result of the four less Compute Units. As the R7 265 relies on older GCN technology than newer GPUs like the R7 260X and R9 290 series, there's no onboard TrueAudio chip. However, the company's Mantle API is supported, and other features like PCIe 3.0, ZeroCore and six screen Eyefinity come as standard. 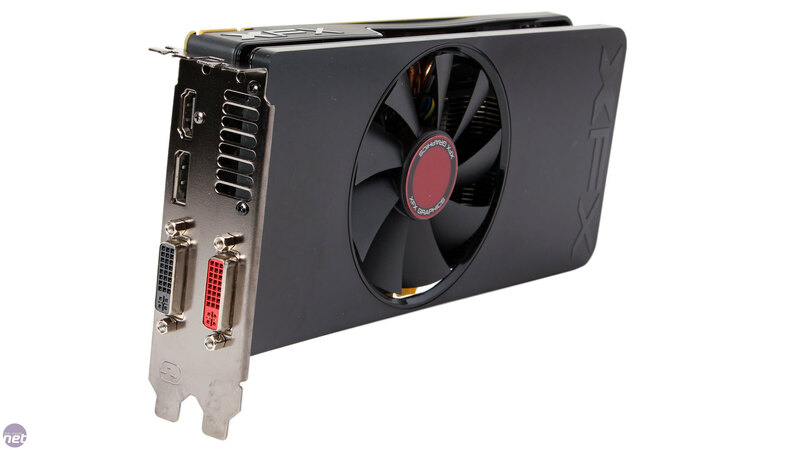 The XFX card has a dual-slot design and measures just 220mm long, meaning it should fit into the majority of small form factor cases. The rear I/O panel consists of two DVI-I connections as well as a HDMI port and a DisplayPort output. Along the top of the card we find a single CrossFire connection, so you can use the R7 265 in a two-way CrossFire set-up. 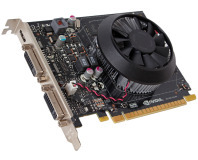 Finally, the far side of the card houses its single 6-pin PCIe power connection. 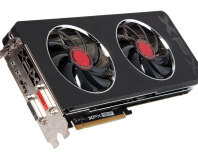 Like the R9 270, the R7 265 has a TDP of 150W, which is very high compared to the GTX 750 Ti's 60W rating. 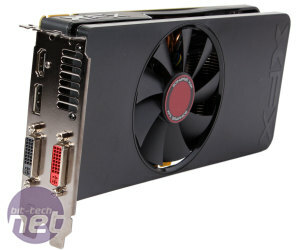 The card's heatsink is fairly large and fills most of the card's volume. 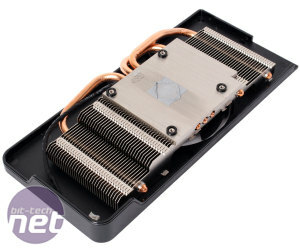 However, only the GPU is actively cooled, as it's the only component that makes direct contact with the alumium baseplate. Three copper heat pipes then draw the heat away and into the dense array of fins, which are in turn cooled by the single 90mm downdraft fan. The black plastic shroud has small gaps around its edges, so at least some of the resultant hot air will end up back in your case. Prying off the cooler reveals the PCB and what appears to be a 4+2 power phase arrangement, with the GPU phases positioned near the rear I/O panel and the memory ones closer to the PCIe power conection. 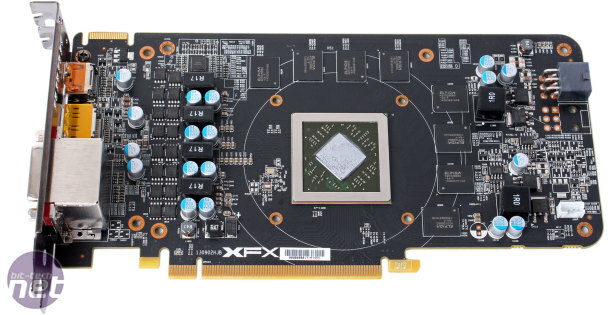 Around the GPU are eight 2Gb Elpida memory chips, and their part number tells us that they are specified to run at 6Gbps, even though the card only runs them at 5.6Gbps by default. Designed to beat Nvidia's GTX 760. Nvidia's Maxwell architecture is here at last. 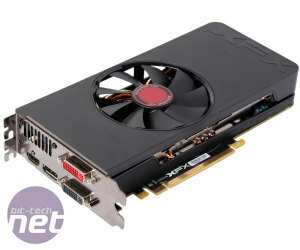 What does the £115 GTX 750 Ti bring to the table?